We eat with our eyes and so creating beautiful tablescapes and food spreads is always an important and enriching aspect of the dining experience. 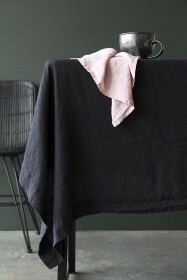 With this in mind, co-founders, Jane Rockett and Lucy St George, wanted to source beautiful and utterly unique tableware and home accessories that would bring your dining and kitchen tables to life! 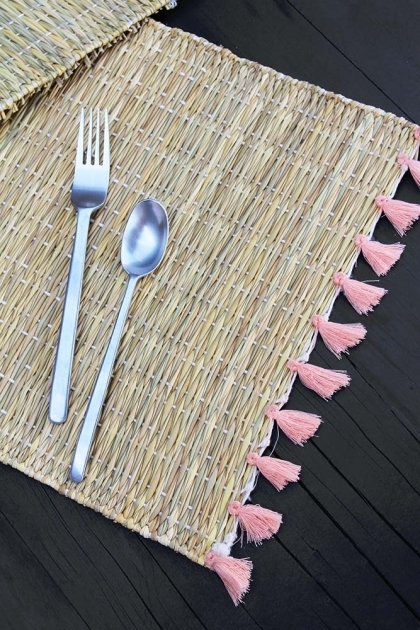 A beautifully authentic Natural Wicker Placemat With Pink Tassels, the tablemats are inspired by traditional Moroccan designs with an RSG Twist. 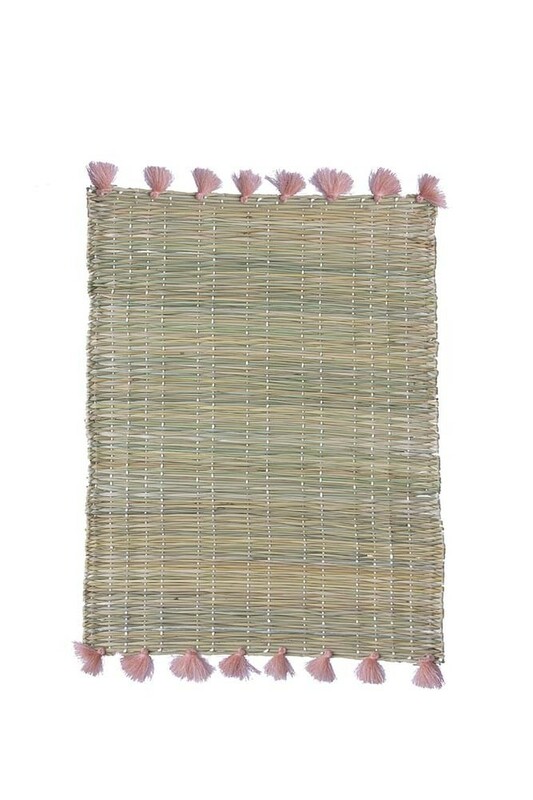 Featuring a woven wicker design with fabulous pink tassels that catch the eye, the Natural Wicker Placemat will not only protect your table from day-to-day wear and tear, but will also stylishly decorate your dinner table which is perfect for entertaining too! 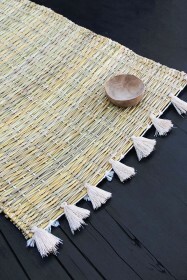 A unique gift idea and with three tassel colours to choose from, you could even mix and match the placemats to suit the mood. 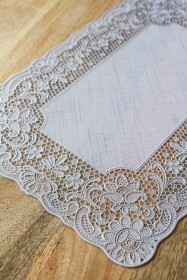 For tips on how to create a beautiful tablescape for all of your dinner parties and entertaining, check out our blog here. 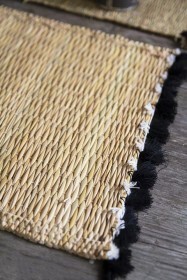 Please note our Natural Wicker Placemats are handmade and so whilst every step has been made to ensure that this tablemats are of the highest quality, they may have some expected lumps, bumps and imperfections which in our opinion only adds to its beauty!